Labour hire plays a significant role in the mining industry, as businesses seek a flexible workforce that can respond to fluctuating labour demand, address skills shortages and boost productivity. However, as the demand for labour-hire has continued to grow, so too has the number of incidents exposing the exploitation and mistreatment of workers. A 2016 report by the Finance and Administration Committee found alarming evidence of a number of illegal practices, including the undercutting of employment conditions. 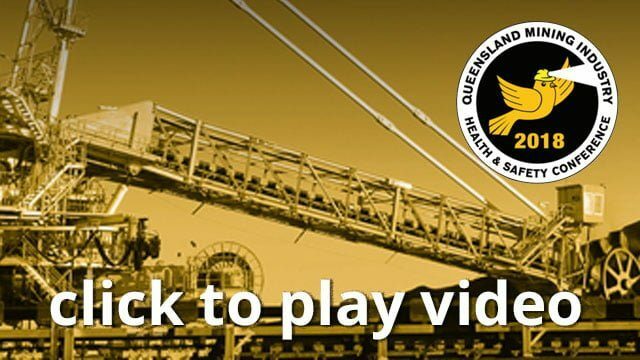 In response to these findings, and to ensure worker health and safety, the Queensland Parliament passed the Labour Hire Licensing Act 2017 (Qld) (Act) in September 2017. The Act is set to impose significant obligations on providers, and those who engage providers, of labour hire services. Given the substantial penalties for contraventions, including possible imprisonment, it is crucial that individuals covered by the Act understand their new obligations. • powers of inspector to enter and search premises. Attendees will also be provided with the practical steps they should take to ensure compliance.